After you get the game, be sure to check our Mortal Kombat 9 (2011) PC Modding Forum where you can find a lot of cool mods, skins and DLC characters. We are currently in the process of migrating Mortal Kombat (for PS3, Xbox 360 and PC) from Gamespy’s servers and expect things to go smoothly. During the transition, players may experience an interruption of online play and matchmaking and we ask for your patience during this time. Players will not experience interruptions to offline play throughout this process. 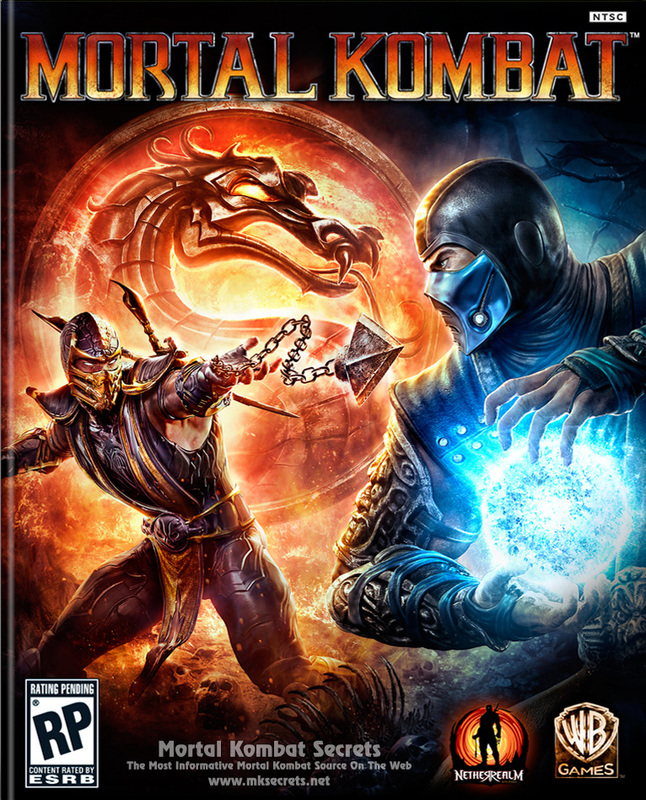 After May 31, Mortal Kombat for PS Vita will only support ad-hoc multiplayer. So, there we have it. 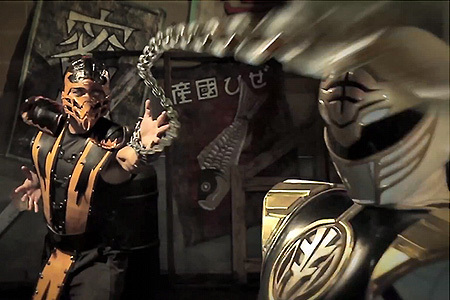 It seems that there is still hope for Season 3 of Mortal Kombat: Legacy, while the new movie seems to be on hold, at least according to its former director. Click here to see the original post of the auther and get instructions on how to access the fighters. 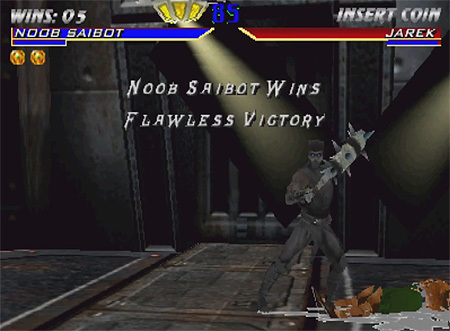 For years the ellusive black ninja Noob Saibot has remained completely hidden on the arcade version of Mortal Kombat 4 and it was believed that the character exists only in non-released beta versions of the game. Click here to see the original post of the auther and get instructions on how to access all this content and play as Noob Saibot. A lot more mods and hacks can be found in our Games and Modding Projects forum. Mortal Kombat Recap 1: Scorpion Vs. White Ranger, Sektor VS.
Just because NetherRealm Studios has stopped developing new DLCs for the console version of the game doesn't mean that they have stopped supporting the game at all. Prove of that is the recently released 5.22.14 Hotfix, which fixes an issue with Batgirl's Flying Bat Special Move. 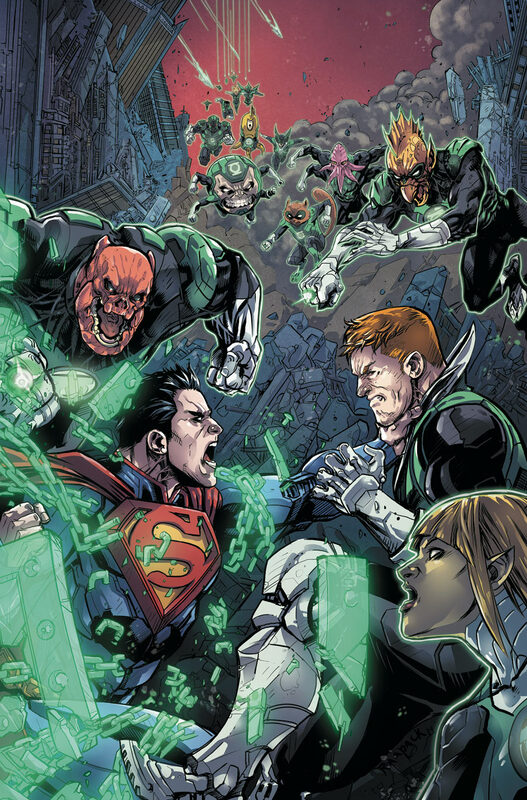 Synopsis: Under orders from the Guardians, Kilowog leads a team of Green Lanterns to Earth to apprehend Superman and return him to Oa to stand trial. But the Man of Steel is not about to go quietly. And the Green Lantern Corps haven’t factored in Superman’s new allies. The first battle begins in a war that could tear the universe apart. Click here to enter our updated Injustice: Gods Among Us Prequel Comics section and learn all details, including release dates for all issues. Several are the major news regarding the Mobile Edition of Injustice: Gods Among Us. For starters, the game is very well supported and new content appears for it all the time. An Android version was released last November and version 2.0 with multiplayer support was released last month for iOS: There is currently no information regarding an Android release of this version. Shortly after the release of version 2.0, a lot of players found themselves banned from the game, which forced developer NetherRealm to explain the issues in this news update. Injustice: Gods Among Us is still a very supported and loved game and new content is being developed, at least for its Mobile version. This does not stop Warner Bros to look to the future as rumors for a sequel in development have been flying around recently. There are even speculating that a new studio might be in charge of development as NetherRealm is fully occupied with the development of the next Mortal Kombat. Take all this information with a grain of salt as nothing has been officially confirmed yet. We will let you know more as soon as new information appears.